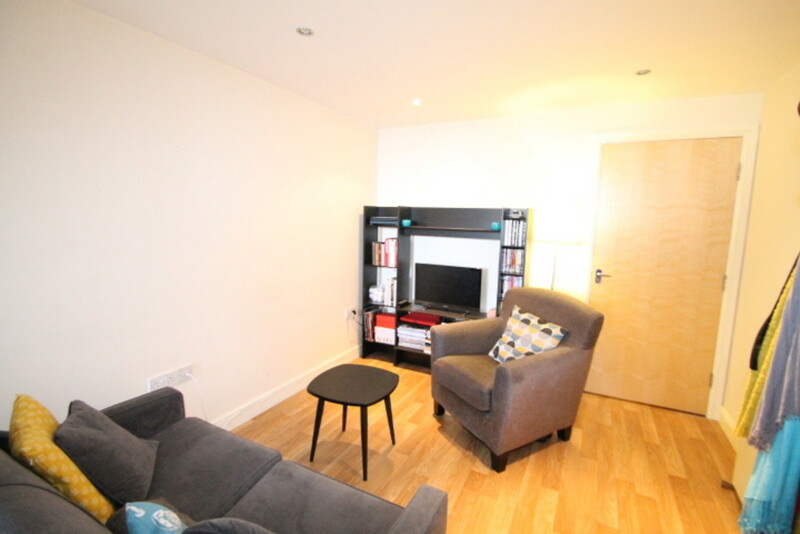 PROPERTY SUMMERY LET LEEDS are pleased to offer for rent this quirky, modern one bedroom apartment. 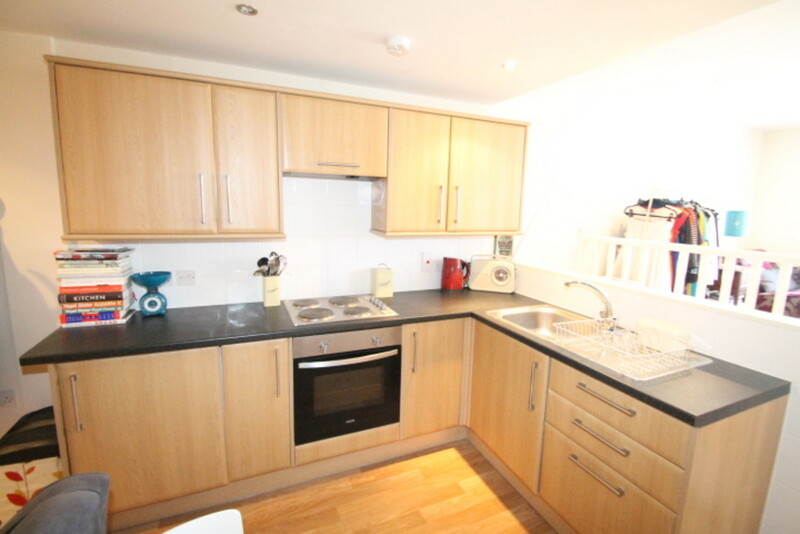 The property comes unfurnished with integrated cooker, hob and fridge. Modern and fresh throughout with a unique layout, on street parking and walking distance to Morley Town Centre. OPEN PLAN LIVING KITCHEN 30' 2" x 9' 10" (9.2m x 3.0m) Modern and stylish open plan living kitchen. The kitchen comprises a range of fitted wall and base units with complementing work surfaces, integrated electric oven, hob, stainless steel sink with drainer. BEDROOM 8' 10" x 11' 9" (2.7m x 3.6m) Double bedroom located down stairs. BATHROOM Modern tiled bathroom with white fitted suite comprising pedestal hand basin, low flush w.c. and shower cubicle. ADDITIONAL INFORMATION No smoking, pets, DSS.